These beautifully crafted Sterling Silver Square cufflinks shout elegance and simplicity with a unique contemporary edge. 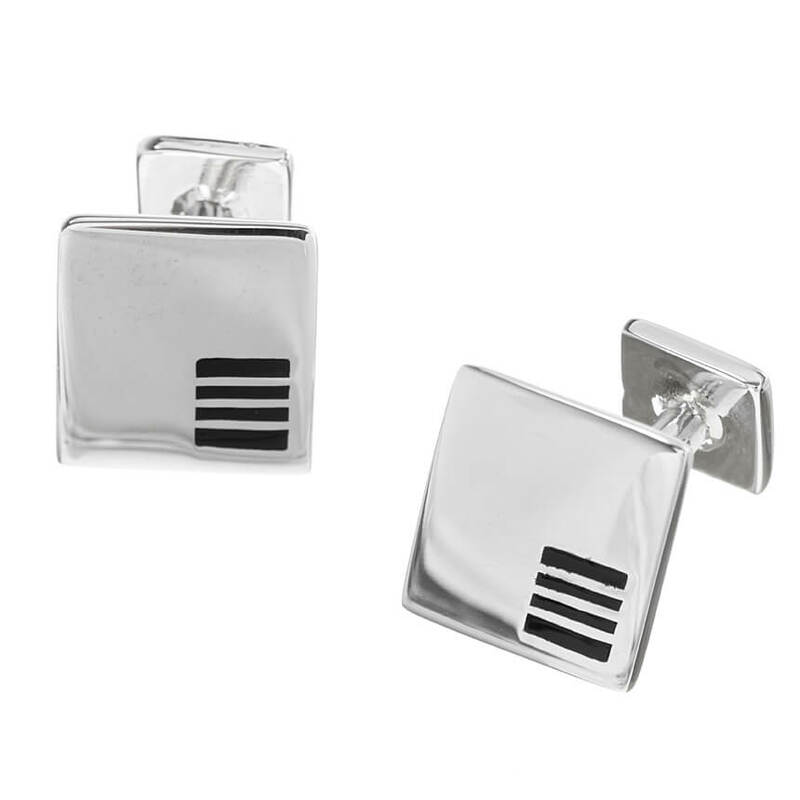 Made of the finest quality, these cufflinks will ensure you stand out at any formal function. 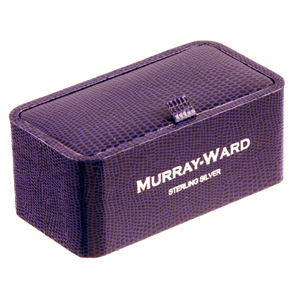 Packaged in a stylish snakeskin finish presentation box. Pair up with Square Dress Studs for the perfect ensemble.